This error is received when our licence server is not accepting requests for your Mac computer. 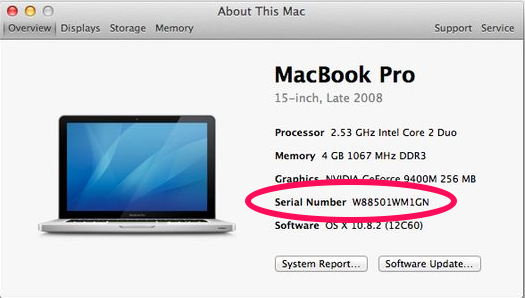 Can you please reach out to support@3dissue.com regarding the error and send the Mac System Serial number so that we can ensure that our license server accepts requests from your Mac computer. In the window that opens click more info. With the Desktop Software, how do I change the name that appears within the browser tab of my flipbook? Once I have created my Flipbook, how do I send it out to someone?